7 FACTS FOR 7 DAYS: FACT TO SHARE TODAY: The World Health Organization estimates that 107,000 workers die annually from exposure to asbestos. In 2008, the Australian Asbestos Network project was launched with the aim of developing an online resource about asbestos and its enduring impact on the community. The key to the project was the collection of stories from people who had been affected, particularly from the infamous Wittenoom blue asbestos mine in the north of Western Australia. The project is now in its fifth year and has grown from a story archive to a key information portal, visited by people from around the world. The project also utilizes social media platforms to share its stories and information as well as that from other organisations, including the ADAO. 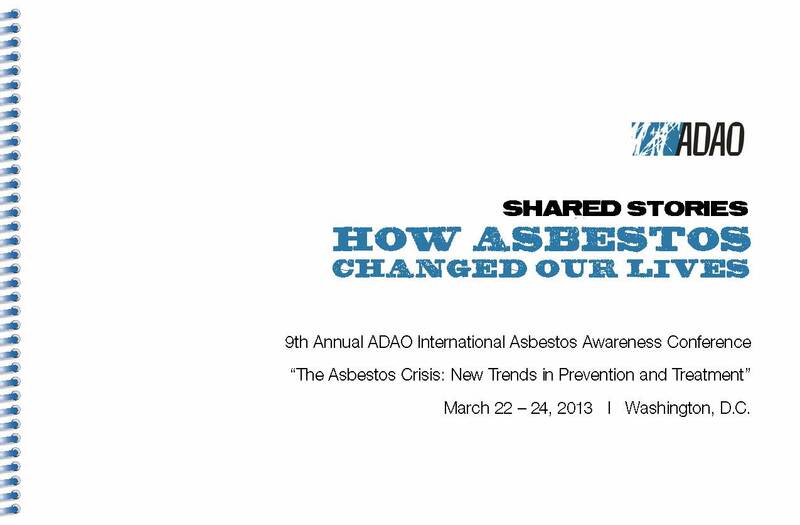 Project Manager Renae Desai and ADAO President Linda Reinstein have worked closely over the past year sharing experiences, knowledge and their online networks to spread asbestos awareness far and wide. 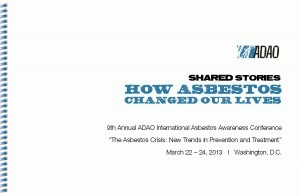 ADAO is please share our new online edition of the ADAO Shared Stories: How Asbestos Changed our Lives book. Each time you turn a page and read one of the 50 stories our voices strengthen. When government officials hear our stories, policies change.  When asbestos patients and their families read and tell their stories, it expands and strengthens our community. And when we lose a loved one to deadly asbestos, their story lives on. To read the “Share Your Story” collection or to submit your story click here.